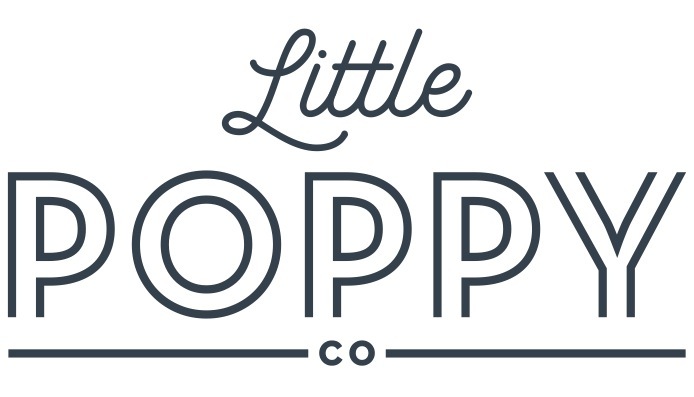 Party Pink Poppy – Little Poppy Co. Hot pink velvet poppy and mini poppy. The Perfect bow for NYE and every party after! Choose between nylon headband and reversible alligator clip.